A couple of years ago I needed to find tenants for office accommodation in the centre of Cardiff. 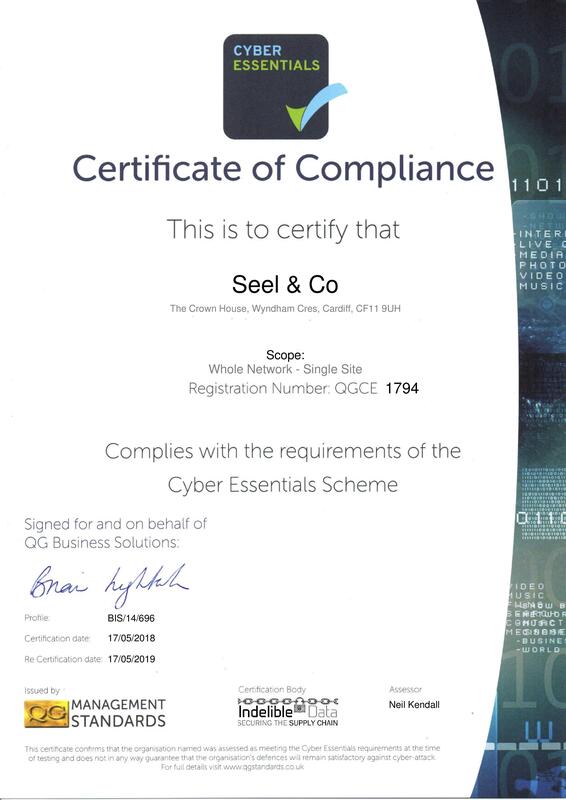 A friend recommended Tim Dallimore of Seel & Co. I instructed him, and found him and his staff to be most diligent and efficient in all they did. There was a lot of office space available in Cardiff at the time, but Tim was able to find tenants who have been great. I would recommend Seel & Co for your commercial lettings.